UPDATED Monday March 20 8:22pm – Highway 421 in Deep Gap was closed for a time after a fatal wreck on Monday morning. The wreck, in the area of Stoney Fork Road, lead to road closures and detours from just after 10am until 2:45pm. 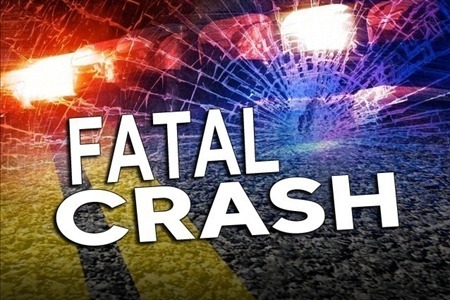 The deceased has been identified as Gary Len Ray, age 69, of Stanley Miller Road Deep Gap, according to the NCSHP report and a funeral obituary from Hampton Funeral Service. Ray was driving a Subaru that traveled left of center into the southbound lanes hitting a freightliner box truck head on, according to the NCSHP report. The two occupants of the box truck refused medical treatment. Ray was traveling alone at the time, according to the report. Monday March 20 3:04pm – Highway 421 in Deep Gap was closed for a time after a fatal wreck on Monday morning. The wreck, in the area of Stoney Fork Road, lead to road closures and detours from just after 10am until 2:45pm. Late Monday afternoon officials were still on the scene though the road had open back up, according to Watauga County Fire Marshal Taylor Marsh. Marsh tells WataugaOnline.com that the accident involved a box truck and a SUV. The driver of the SUV was killed, according to Marsh. No updated information was available from North Carolina Highway Patrol late Monday afternoon, as the investigation continues.